At times visiting a museum can be tiring. There is so much to see and that’s primarily what you do: just look and take pictures. But to “experience” a museum using more than one of your senses offers a more unique visit. 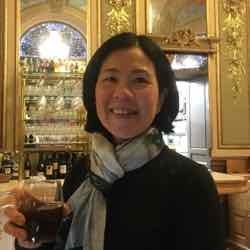 During my visit to Les Caves du Louvre in Paris I had this type of experience and it certainly helped me learn more about wine. 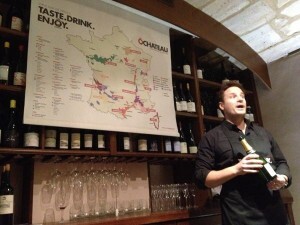 I then followed it up with a tasting at O Chateau. Both are aimed at informing wine lovers (and novices) about wine: how it’s made and how one tastes wine. 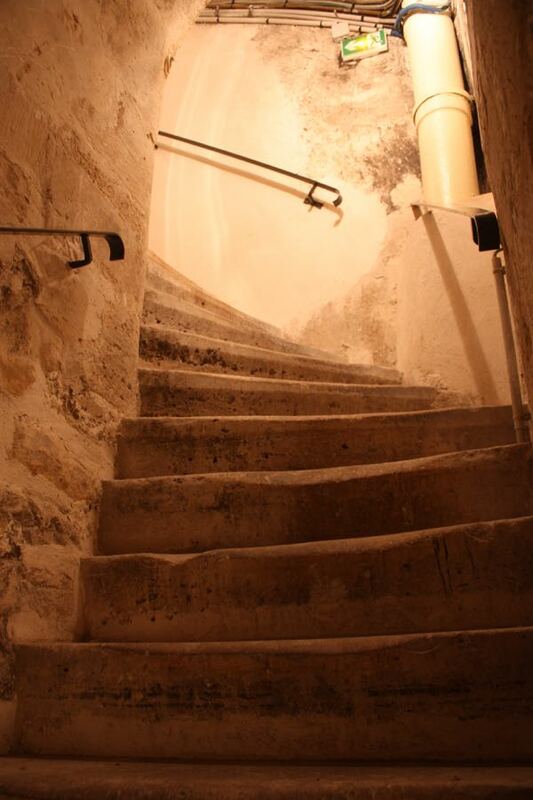 Les Caves du Louvre was built in the 18th century by King Louis XV’s sommelier and at the time, there was a tunnel that joined the Palais du Louvre to the caves (cellars). For the past 3 years, owners Olivier Magnay and Nicholas Paradis have beautifully transformed the old cellars into quite an entertaining experience. 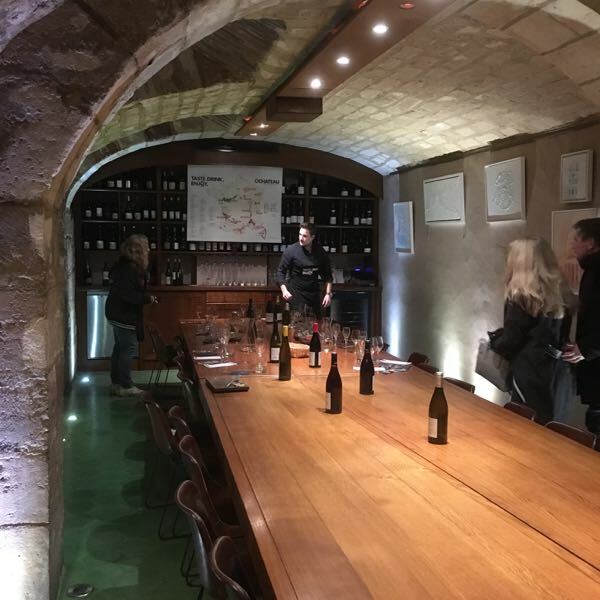 Experiential learning is one of the best ways to understand what is being taught and Les Caves du Louvre definitely delivers. A very interactive experience has been created in the caves. One doesn’t just visit and look. One can also smell, hear, touch, taste…..and mix one’s own wine. When you arrive, you connect your smart phone or their tablet to Wifi to download the app, The French Wine Experience. This app is your self-guided visit (5 languages). 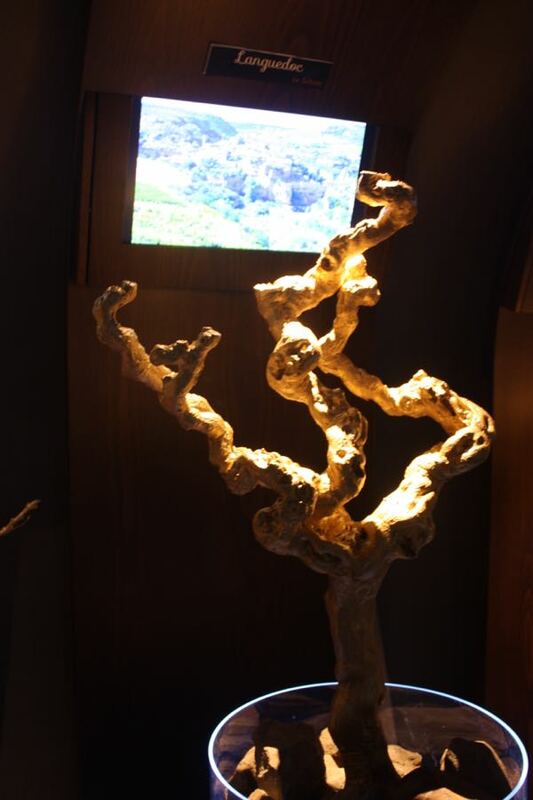 It takes you through the caves and contains information related to the exhibits and activities and covers such things as the wine regions, grape varietals, aromas, and tastings. What’s great is that the whole family can participate (OK, except for the optional wine tasting at the end. Sorry to those under 18). The 5 rooms, which are underground in the original caves, is where all the “experiencing” happens. You can explore the rooms at your own pace. There is no need to rush. 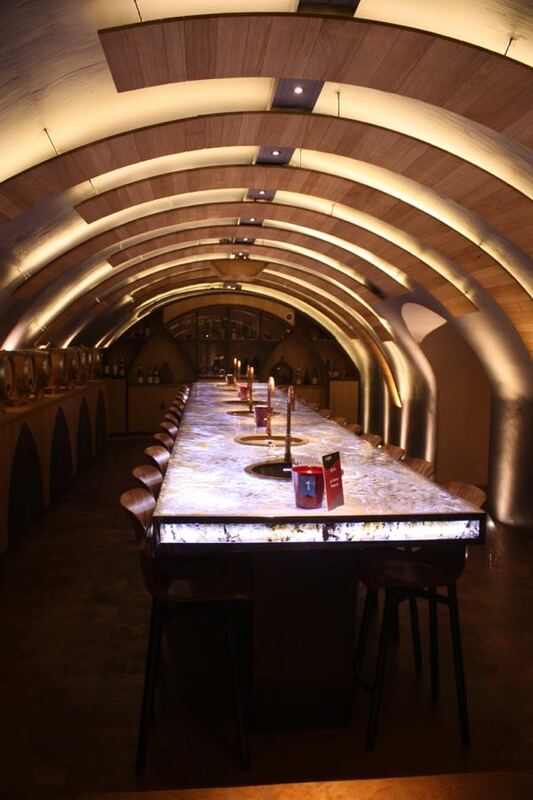 These rooms cover the stages of making wine and it appears that a lot of thought has been put into the design and experiences. Remember “scratch and sniff” stickers? This is better because you get to play a game and try to guess the aroma. If you put the cork down on the right spot, the spot turns green. You might have the knack for being a wine taster! In this room there are exercises in waking up your taste buds and becoming more attuned to the different tastes that could be found in wine. In this room, your sense of hearing is stimulated. Corks. Champagne bubbles. Clinking of glasses. Les Caves du Louvre (Paris) Stunning from JansFrance on Vimeo. I think this is the most beautiful room in the Caves. On the walls there are labels from well known wine estates dating back to 1937. And to finish off the tour, a sommelier can help you learn about wine while you have a glass. This is a really unique experience that has been very well done. One can breeze through it or one can delve into every area of wine making and read about every facet of the process. The best part, however, are the interactive activities. That’s what you’ll remember most. One word of caution: at the end of my tour, to exit the Caves, I had to climb a very narrow, steep set of stairs. Those who have mobility issues might have some difficulty. I was informed that if the stairs are difficult, tastings can be done upstairs. Following my visit to Les Caves du Louvre, I headed over to O Chateau (just a 10 minute walk away) where I participated in a champagne and wine tasting experience. It was a perfect finale following my tour of the Caves. 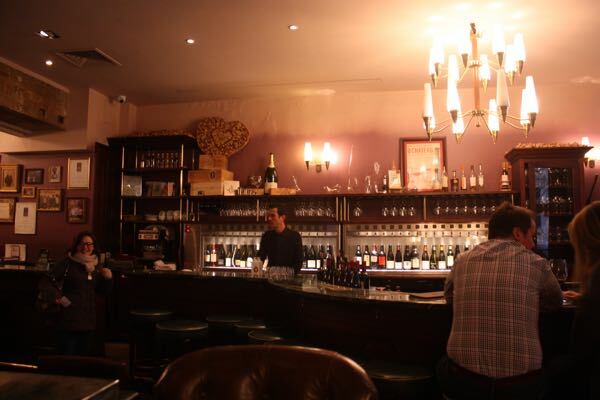 O Chateau is a wine bar and restaurant that holds wine/champagne tastings in its cellar. I attended the tasting which involved a Champagne Premier Cru, 2 white wines (from the Loire and Alsace) and 3 red wines (from Burgundy, Southern Rhone, and Haut Medoc/Bordeaux). There was learning, but this wine experience was accompanied by tasting “the real thing”. 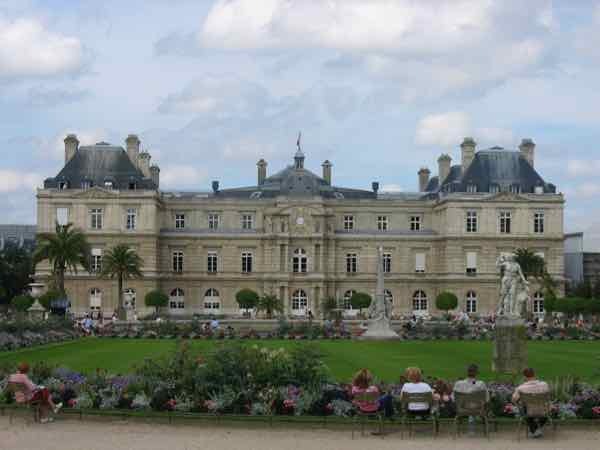 I have taken many wine courses and visited many wineries in France and around the world. If you have never taken one, this would be a great introduction. A big thank you to Les Caves du Louvre and O Chateau for providing these unique wine experiences. As always, all opinions are my own. 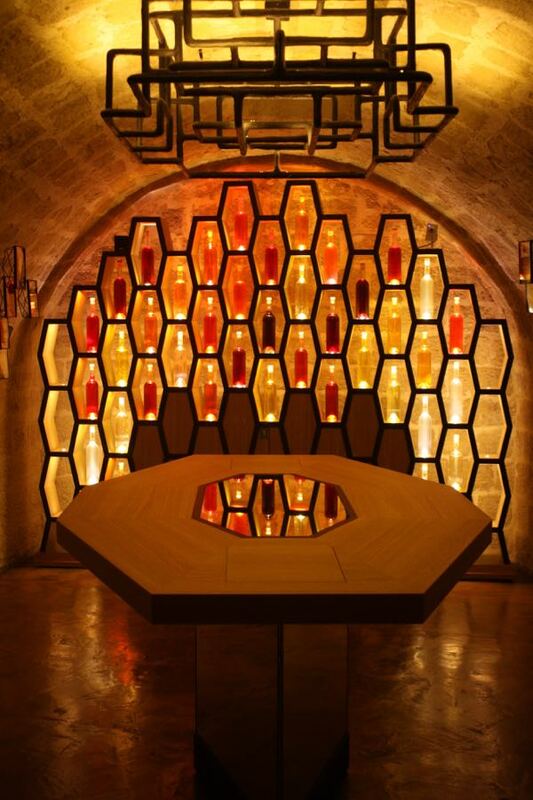 If you are in western France, Bordeaux’s La Cité du Vin is another excellent wine museum that is also worth visiting. 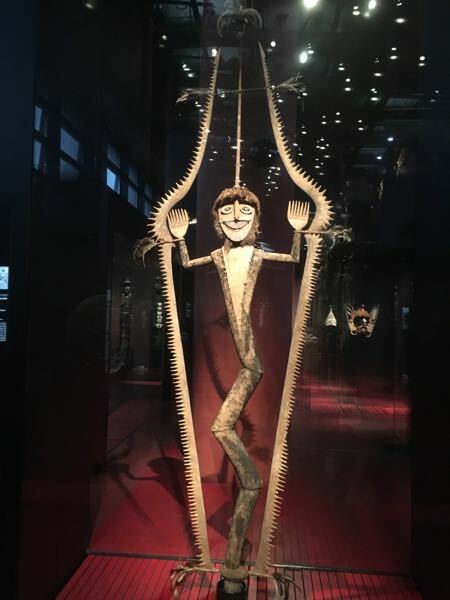 This post, “The One Place You Should Visit In Bordeaux: La Cité du Vin” describes all the exhibits, many which are hands-on. So true! Wine caves are so cool. 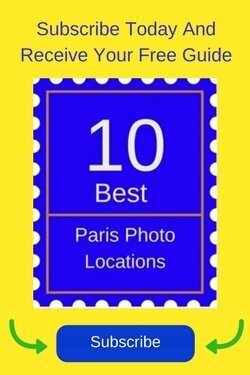 Wow, that is quite unique and fun to do in Paris, I would love to try this some day when I visit the city again. Beautiful settings, Jan, and two completely different wine experiences. I would love to see the Louvre caves and the guided tastings at O Chateau, especially the Tour de France of Wine, are certainly appealing. Lovely! Yes, they were certainly different and fun! Paris is all kinds of wonderful, delightful things/places to discover around every corner. 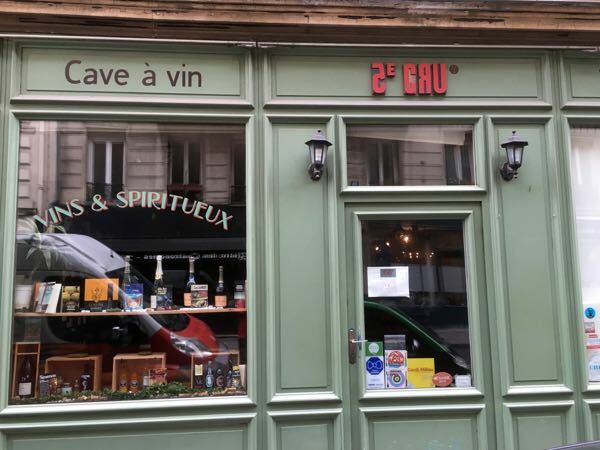 We haven’t tasted in Paris, but we’ve done our share of browsing the wine shops! We did travel outside of Paris to the cellars of Mumm’s and it was a fantastic experience. Highly recommend the experience. The Champagne region is a lot of fun and I agree, the cellars there are fascinating! Good point! I couldn’t believe how steep and narrow they were! 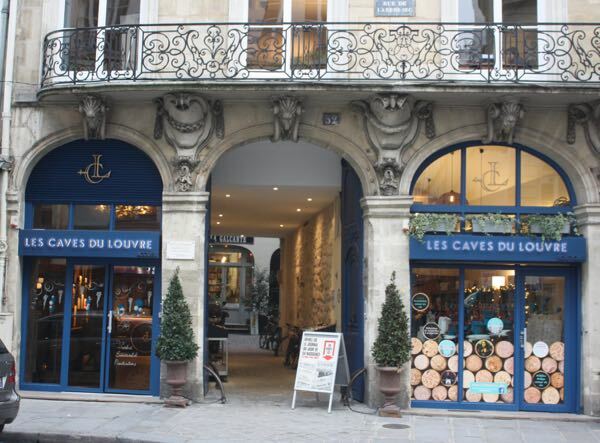 The Caves du Louvre sounds like it would be perfect for someone like me, who likes wine but is pretty clueless about it. 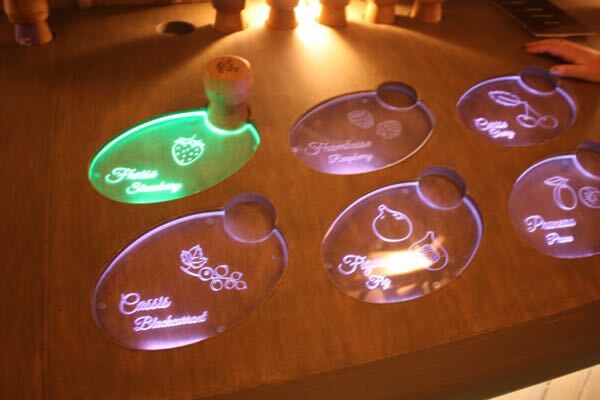 And the presentation, with attention to all the senses, looks fascinating! 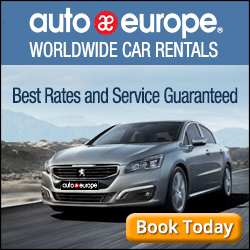 Next time I’m in Paris …. They did a great (but fast) job of explaining, particularly for those who don’t know what to look for in a wine. I love the idea of going to the wine caves in Paris. The video with the glasses clinking and corks popping makes me want a glass of French wine right now. This is definitely something to add to our next Parisian visit. The atmosphere was so conducive to having a glass of wine! You’ve given me a couple of must-dos for my next time in Paris. I love the 5 rooms of Les Caves du Louvre and especially intrigued by “The Sounds of Wine” room. Clever. And of course, “The Tasting Room” is right up my alley. There are so many new things happening in Paris. The list is never ending…but fun!